It’s time to “move up” or “scale down”! Discover where your equity can take you! A very low inventory in the current Real Estate market is creating a huge demand for standard (non-distressed) properties. Due to this short supply, Buyers are competing and bidding over list price; multiple offers are common. Others may offer slick marketing gimmicks or incentives. I offer outstanding representation. Most people are not aware of the most important duty of a real estate professional: “A Fiduciary duty of utmost care, integrity, honesty; and loyalty in dealing with clients.” It is the foundation for every real estate transaction and a promise I keep to all Sellers and Buyers. This is where I excel in real estate! Local references gladly provided. Call 909-815-8827 for a free 30-minute consultation! Are you tired of the banking industry, “big money,” and foreign investors profiting from working Americans? Is your credit at risk due to a threat of foreclosure? Don’t be afraid to ask for help! Working together, we’ll find the best possible solution for your family. 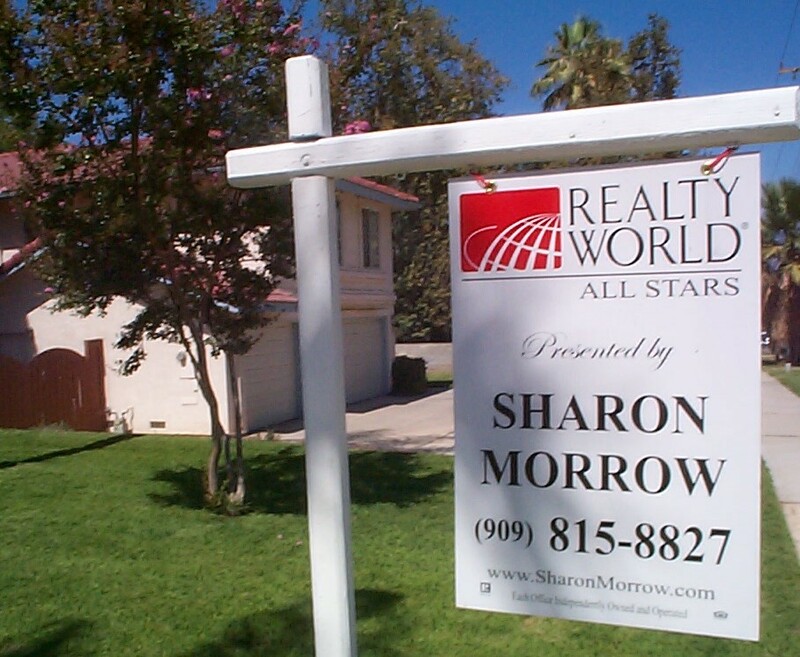 I’ve been serving Inland Valley homeowners for over 20 years! Contact me for a free 30 minute consultation. Good information will help you make intelligent choices. These home selling reports can assist you in answering the many questions that arise when contemplating the sale of your home. When you’re armed with all the current detailed information, and choose an experienced local real estate professional, you’ll be closer to reaching your goal – selling your home quickly for the best price.